Because of its geographical position, Greece was a crossroad of civilisations that have left their traces everywhere. Amazing architecture, unique daily life, local customs and all forms of popular art can be found in the various regions of the country. 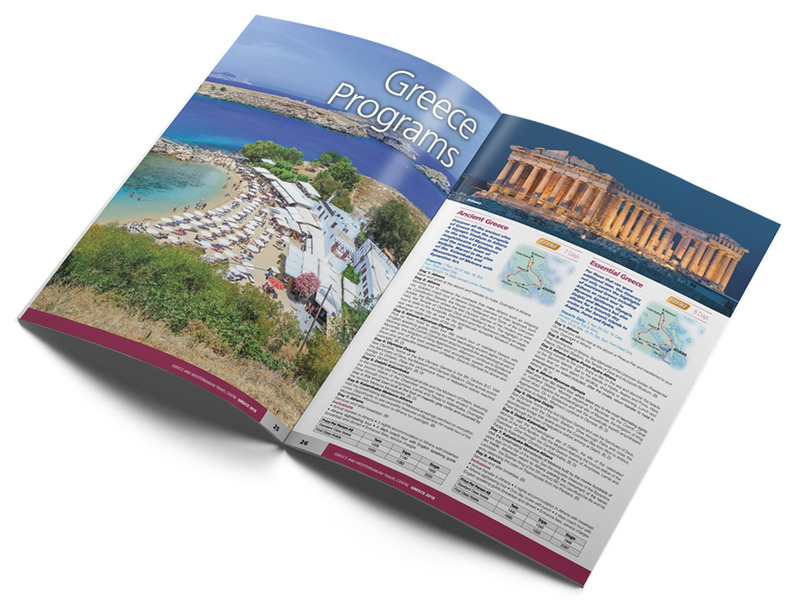 The visitor can come into contact with Greek history from the Paleolithic Era to the Roman Period in the hundreds of archaeological sites, as well as in the archaeological museums and collections that are scattered throughout the country.